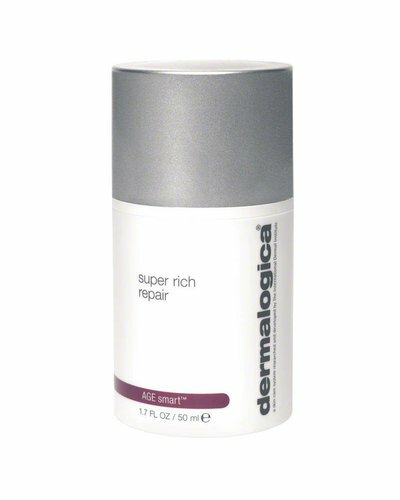 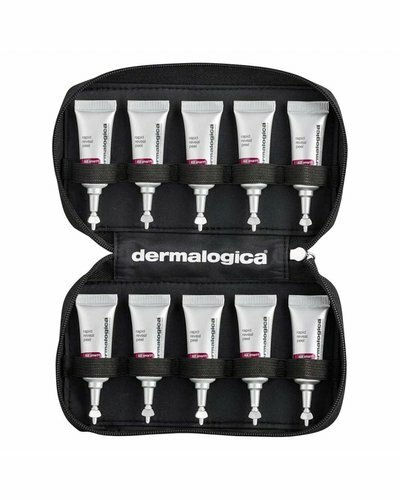 Professional-grade at-home peel proven to enhance radiance and visibly reduce fine lines. 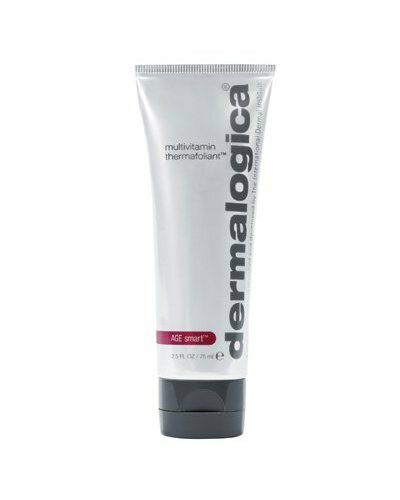 A very powerful exfoliation that refines the skin structure. 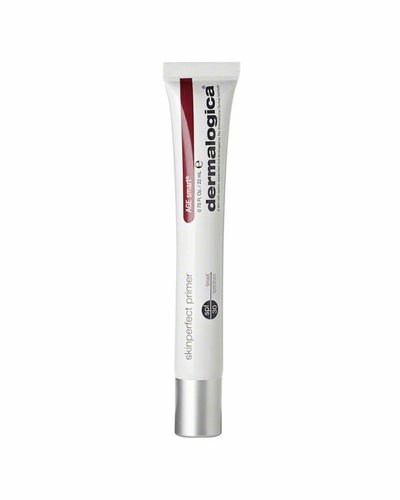 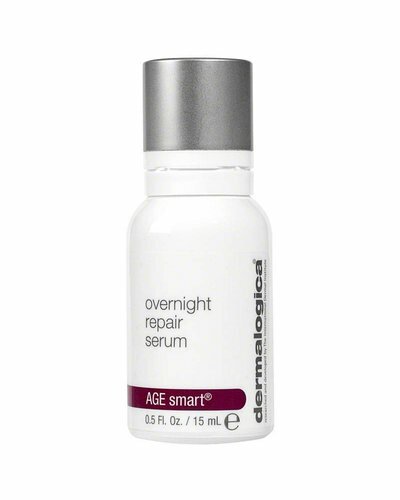 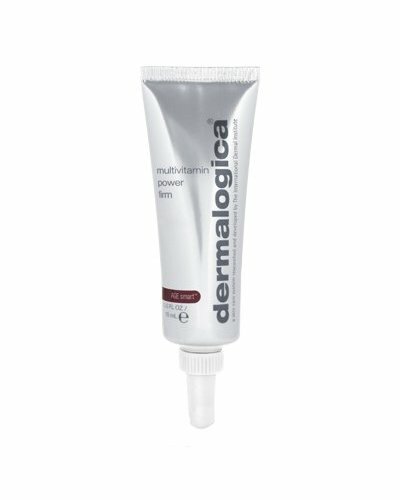 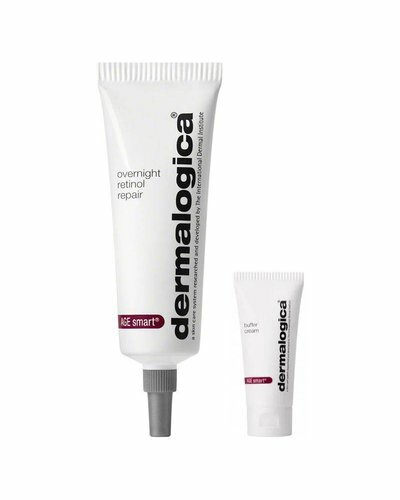 A high-performance serum that works with skin’s own defences to brighten and firm. 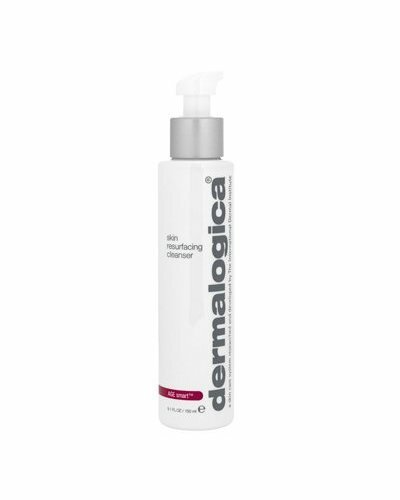 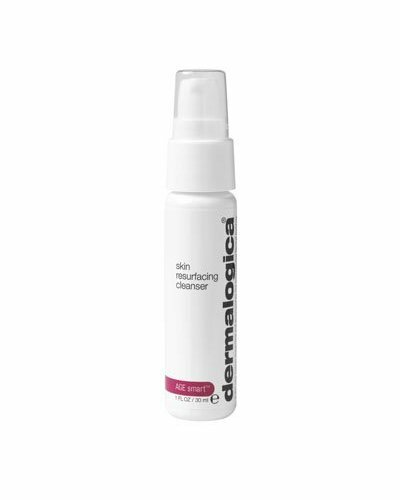 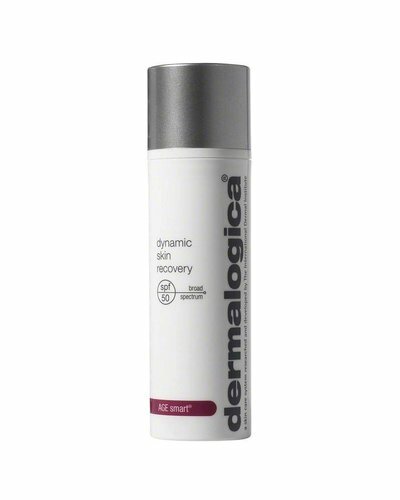 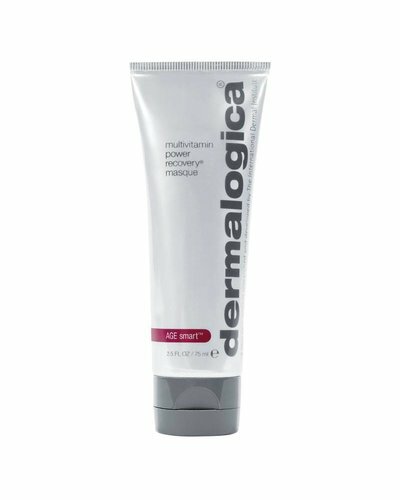 Dual-action exfoliating cleanser helps retexturise ageing skin.